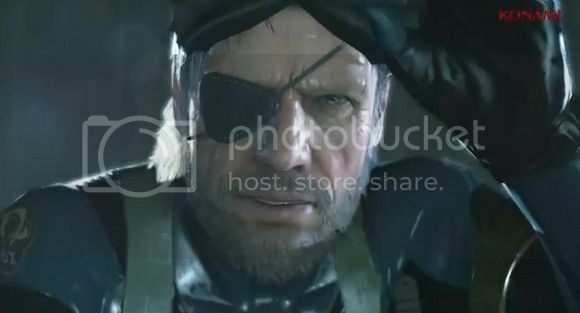 No use beating around the bush here, Snake's back in the latest Metal Gear Solid game titled Ground Zeroes. Apparently he's still aging but for some reason he's still fit to do all the espionage and stealth killing you need him to do just so you can make the world a safer place for all of us. The Metal Gear Solid: Ground Zeroes Trailer after the break is around 10 mins long but I'm sure you'll have a great time watching it since it's all great cinematic footage with a kick of actual gameplay at the end. Still no word on an actual release date, or maybe I just missed it. Anyways, just go ahead and watch the whole thing after the break.